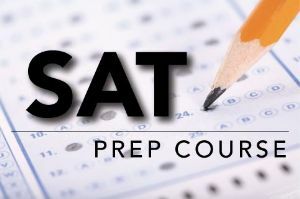 Shelia Stewart will offer her SAT Prep Class here at ACS on May 28 - May 31, 9:00 am to 1:30 pm. For more information contact Shelia at 706-564-9990 or visit her website: www.satprepaugusta.com. Fun in the Son Summer Camp for rising 1st-6th graders. Dates: June 3 - July 26, 6:30 am - 6:00 pm. 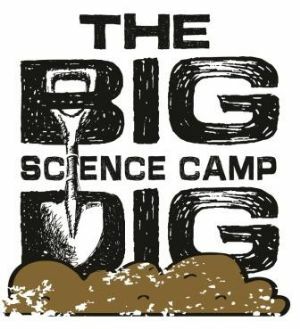 Camp fees: $160 - 6:30 am to 6:00 pm; $130 - 9:00 am - 3:00 pm. Contact Sheri Dekle at sheridekle@augustachristian.org or 706-863-2905, ext. 272, for more information. Also, check out the Camp brochure below. Sign up for our Newsletter to keep up with the latest news & events. Interested in seeing our campus but don't live in the area? No problem. Take the Augusta Christian Virtual Tour.